Today’s telecommunications fall into two main categories, hosted (cloud) or onsite PBX (phone system) and our approach is to evaluate our clients requirements to find the right solution for them. 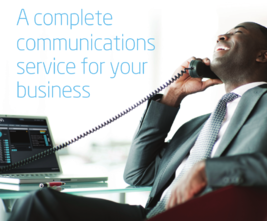 Our solutions range from the simplest single office worker who requires one number for clients to call and collect these on multiple devices such as desktop handset and mobile through to multisite international corporations with advanced features including resilient build for always on availability and PCI compliant screen and call recording. Please download our Horizon brochure here.